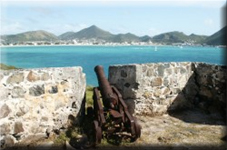 Discovered by Columbus in 1493, the Dutch colonised this island from 1631. 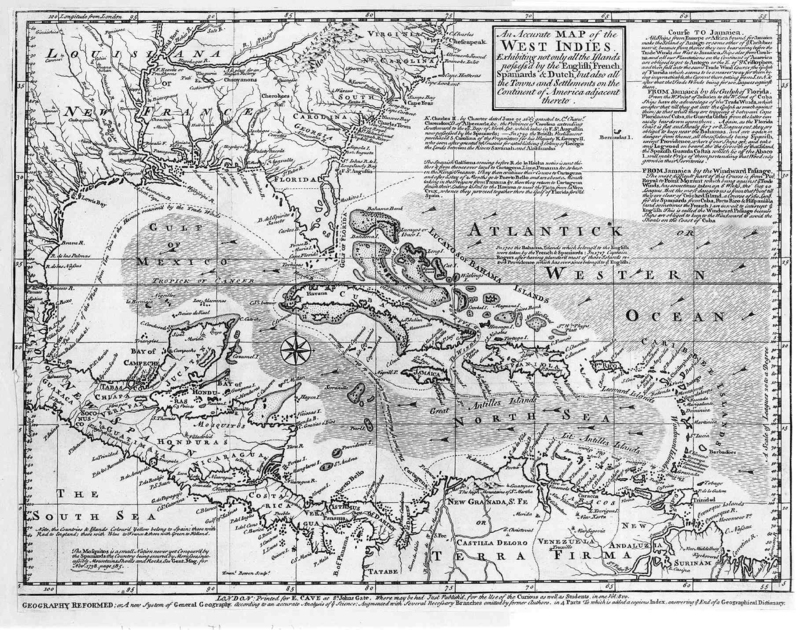 The fate of this Caribbean island was tied very much to the competition between Holland and Britain from the Seventeenth Century onwards. 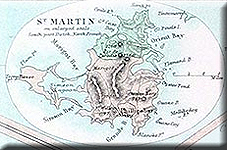 Saint Martin was located close to significant number of English island colonies. An Anglo Dutch war meant that the English would occupy the island 1690 to 1699. It should be said that it wasn't just the English who were interested in this island, the French also took control on a number of occasions. It would be another century before another set of wars lead to another series of occupations. During the latter part of the 18th century, the French took control of the island as part of the American Revolutionary Wars. The British replied by dislodging the French in 1781. The French Revolutionary Wars lead to the British taking it from the French from 1801 to 1802. A truce back in Europe saw Britain hand it back to the Dutch. However eight years later the French would invade Holland and claim all Dutch possessions. This lead the Royal Navy to once more occupy the island and keep it until the end of the Napoleonic Wars.